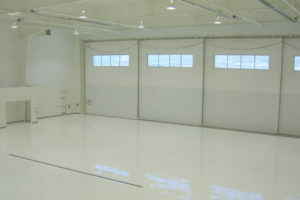 Industrial Flooring | Industrial Floor Coating | Prime Polymers Inc.
Prime Polymers Inc. is a well-established full-service installer of commercial/industrial polymer flooring systems since 1994. 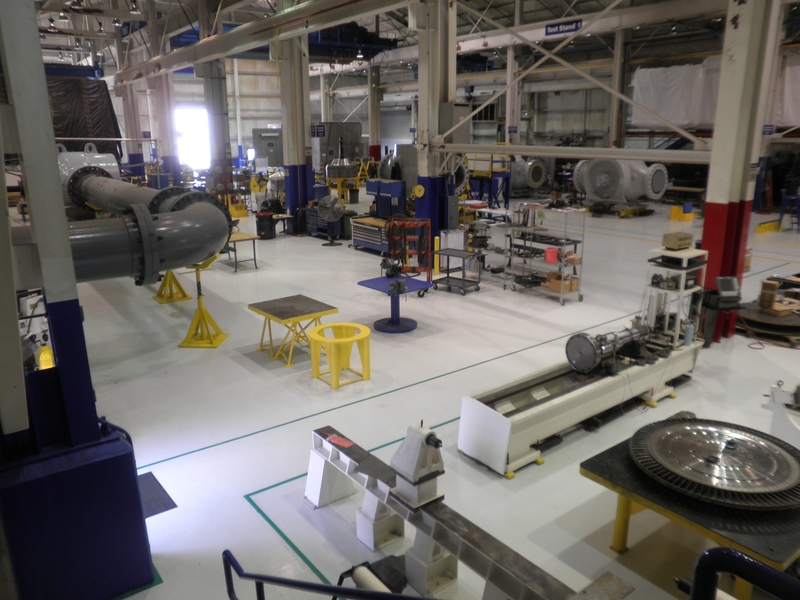 We develop and provide customized turnkey solutions designed to meet our customer’s unique specifications and time-frames. 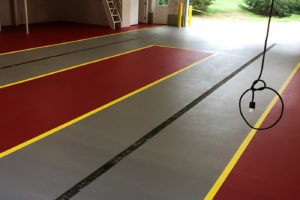 Prime Polymers prides itself in employing a team of skilled installation professionals having an average of 15 years experience installing millions of square feet of polymer flooring systems. 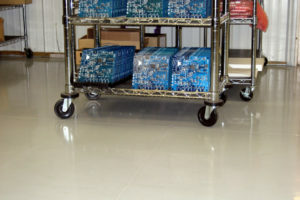 Our main mission is to assist our customers in making sound and successful decisions necessary to solve their flooring needs. We accomplish this through the use of Prime’s comprehensive site studies and needs analysis that address a customer’s present and future requirements. In addition, our people are thoroughly trained and continuously refreshed on job site safety procedures and are additionally sensitive to conforming to individual facility safety regulations. Prime Polymers is highly aware of and responsible in following environmental safety issues and laws. Prime Polymers Inc. major strengths revolve around our total job control from the initial survey through the warranty termination. 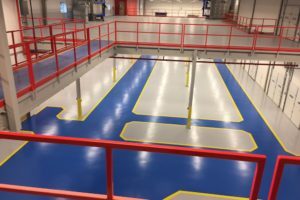 Our Technical Competency, 24 hours on call service and a strong commitment to “total” customer satisfaction are all paramount in establishing Prime Polymers as a premier industrial polymer flooring systems company. 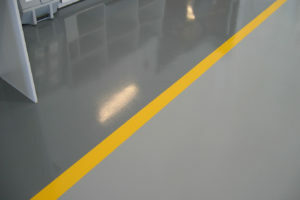 Prime Polymers Inc. offers a turn-key single source warranty for all your polymer flooring needs.